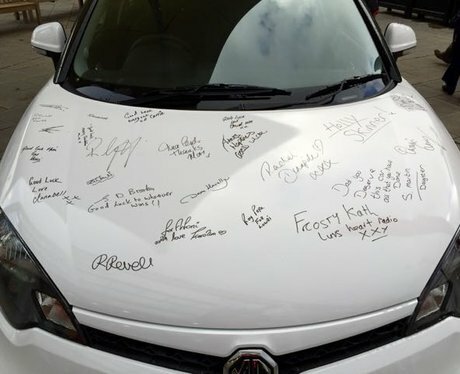 Who would you nominate to win a brand new MG3? Heart's Christmas Carma at McArthur Glen! 3. Who would you nominate to win a brand new MG3? See the full gallery: Heart's Christmas Carma at McArthur Glen!